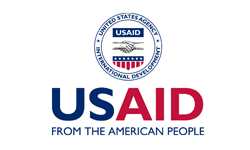 To help improve health and nutrition outcomes, DFAT’s Innovation Exchange Australia has partnered with LAUNCH and the United States Agency for International Development’s Global Development Lab to help create a new paradigm for food around the world. 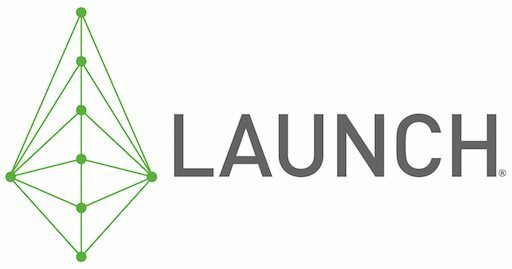 LAUNCH Food is a global network-centered innovation program that seeks breakthrough development innovations to improve stagnating nutrition outcomes by enabling people to make healthy food choices. LAUNCH Food netted nearly 300 submissions from 74 countries with 16 finalists announced.